Every new smoker’s task is to find themselves a solid weed dealer. After all, it’s not a request that you can or should post on craigslist or social media. 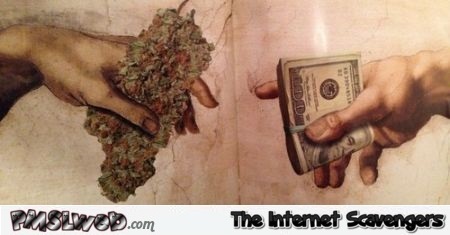 Indeed, every new smoker’s task is to find themselves a solid weed dealer. After all, it’s not a request that you can or should post on craigslist or social media. No, finding the right weed dealer requires a good deal of discretion. Once you’ve found one, you’ve got to figure out whether they have the type of *ahem* “inventory” you’re looking for at fair prices. In addition, determining if the bud is of good quality, arranging to meet and finding out whether the dealer is consistently available and responsive are all important pieces of the puzzle. Most new smokers are referred to dealers by trusted friends and family. The truth about bud smokers is that at some point, they will always declare their love for weed. So, it can be pretty easy to tell who might have a hookup and who doesn’t. When inquiring about where to find a dealer, typically a lover of green won’t just point you in the right direction. They’ll also give you a solid testimonial about the dealer’s product, availability, prices, contact details, and whereabouts. If you’re new to buying weed in general, it’s a good idea to ask your trusted compatriot to buy some for you the next time they’re making a pickup. It’s a good test run to see exactly what you’re getting and for how much. This way, when you interact with a dealer on your own, you’ll have a better idea of how much product you’d like to buy. Plus, it gives the dealer some awareness of who you are before you meet them directly. It’s a trust thing. 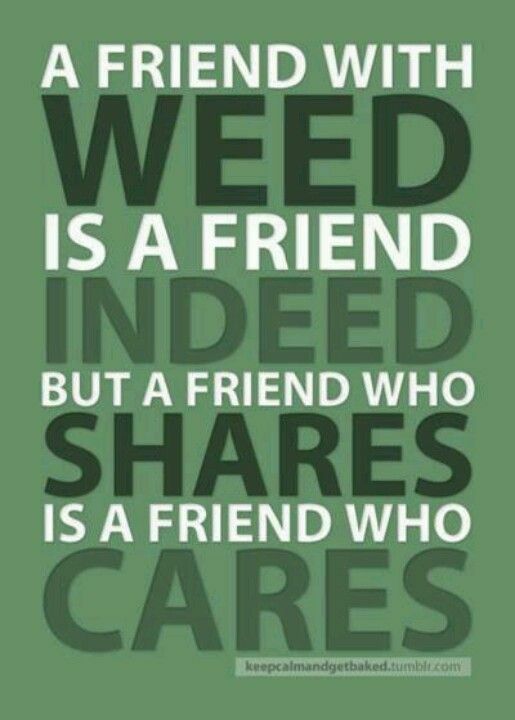 If no one in your circle knows where to find bud, it might be a good idea to feel out some of your acquaintances. 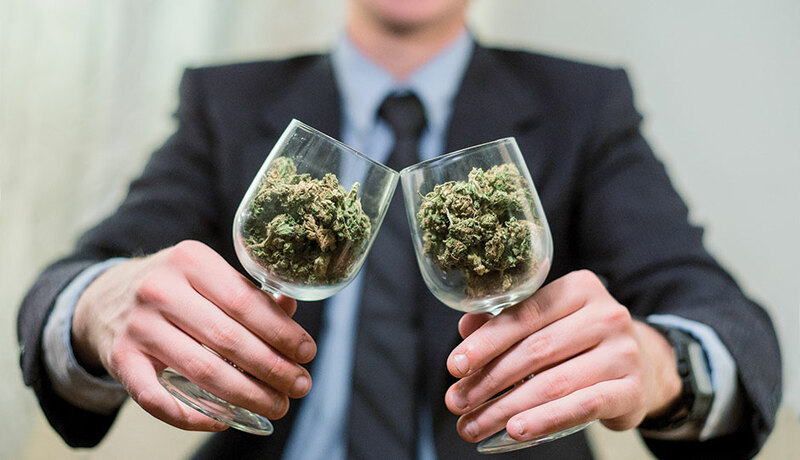 Recreational legislation has only happened within a few states, so if you aren’t in one of them, bringing up weed-related topics without implicating yourself is a great way to find out who you may be able to connect with. This happens a lot when people go out of town. They’ll approach strangers with the ‘Hey, you know where I can buy some bud?” question. If you plan to ask around, the best places to start are where smokers tend to visit the most. Smoke shops make the most sense, but convenience stores are also a good option. A quick Google search will tell you what the reasonable prices are, per gram. It varies by city and by dealer. So be sure that you understand their prices and quantity before you meet up. If you feel the need to bargain, be sure to do so before you meet up as well. A weed pickup is not the time to negotiate. Once you’ve found a dealer, keep your communication with them short and sweet. Each one offers a different level of communication and may instruct you to use code words or phrases. It won’t hurt to let them know (briefly) that you’re somewhat new to this. But for goodness sakes, try not to look paranoid (save that for your first toke). Most dealers will control the exchange by telling you where to show up and how to proceed once you get there. Always have your cash ready, be discreet and follow instructions. Buy nugs only. Pre-ground weed may have been tampered with or laced. Don’t use wet or even moist weed. Nugs should feel supple and sticky, not dried out and definitely not wet, as they can possibly be affected by mold. Stash your weed. Immediately place it in the trunk, glove compartment or any place hidden from plain sight. Law enforcement will bust you for a possible DUI and can dispose of your stash, even in recreational states. Go home and toke up. Enjoy!